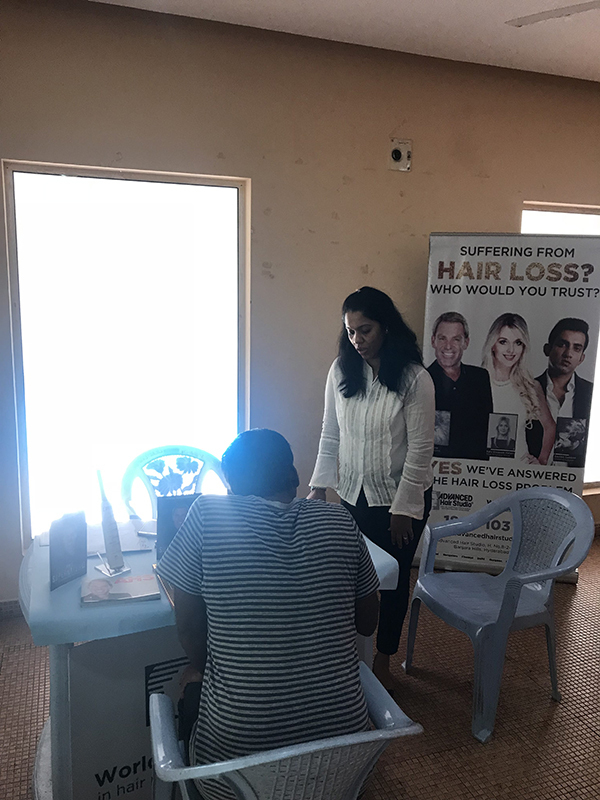 Over the past many months and possibly above a year our team of hair loss experts in Hyderabad have been constantly doing a lot of activities for various segments of the society around to help them identify the concerns. 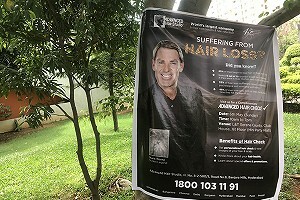 Hair thinning and hair loss being a complex concern it is that much difficult for an individual to react to it. Similar points are raised by as many numbers of people we come across. 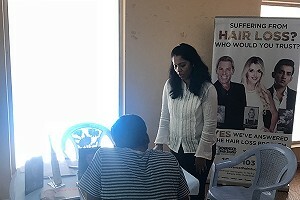 Considering this hard fact and the large set of numbers the hair loss experts’ team of Advanced Hair Studio Hyderabad has been doing a large number of events and activities to get the message around that it is possible to understand these concerns and equally possible to find the right answers. 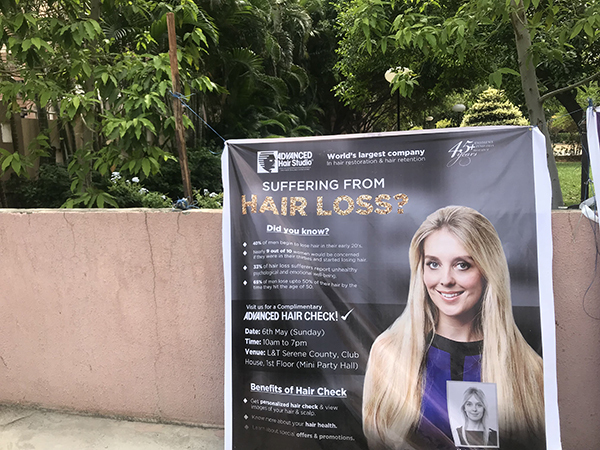 Our hair loss centre in Hyderabad located at Banjara hills since past many years has been the choice of clinic to go to for many men and women patrons who are facing simple as well as complex levels of the concern. Address: No.8 -2-580/1, Road no 8, Banjara Hills, Hyderabad – 500034 India. 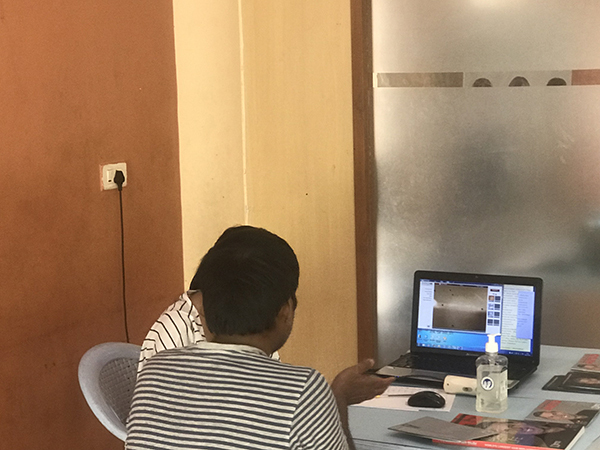 There are a host of procedures and solutions that have been there through the test of time that as humans we have been working with. 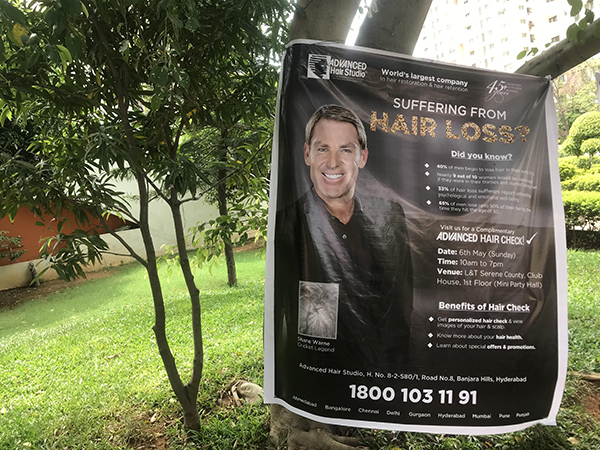 At each point of time in the history of hairloss solutions there has been a number of upgrades being done to advance the procedure results. 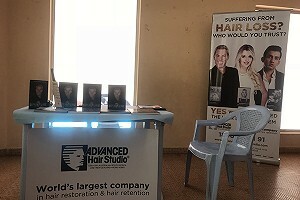 Starting from days of believed solutions like oils to advent of medicated lotions, also in line were times when hair transplants were looked at the newest possible answers. 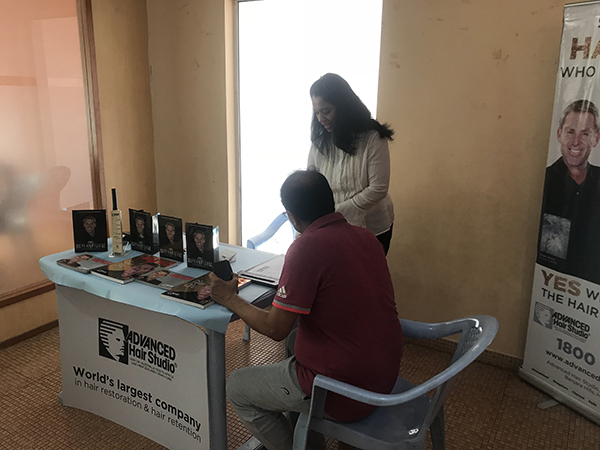 The world has come a long way now from those days and today every passing year things are changing for the better and reaching each of the individuals who have been wanting to gain an insight in this realm of personal happiness. 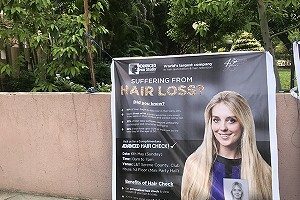 Understanding these expectations our team of Hair experts and practitioners across the world keep taking the bar above. 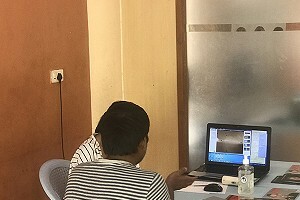 Each of the solutions has to be customized to ones needs and requirements, hence pinpointing the best among the possibilities may not be an appropriate answer to look at. 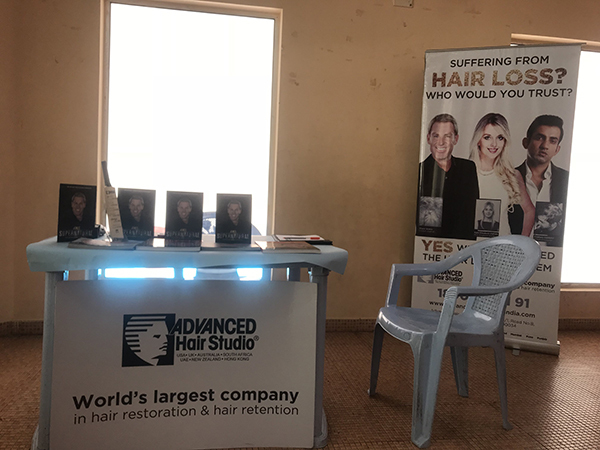 However you can look at some brief points of such possible answers For details you can book your self a visit and our team will be more than happy to help.